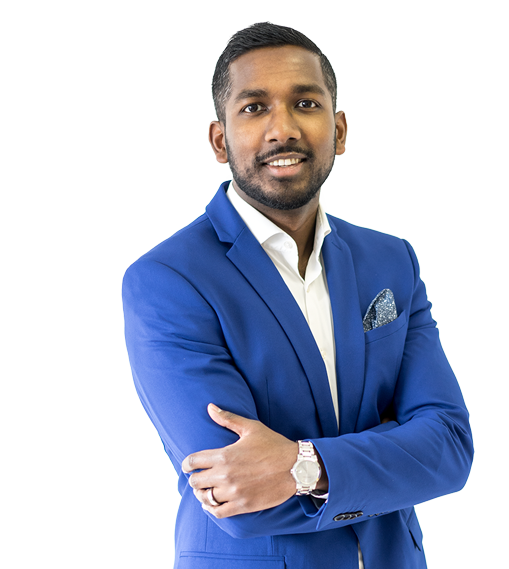 Dr. Rashid graduated from the University of Alberta in 2009 receiving a Bachelor of Science in Biology with a minor in Psychology. He obtained his Doctorate of Optometry from the Pennsylvania College of Optometry at Salus University in 2013. Through his participation in externships, conferences, and research, Dr. Rashid has demonstrated expertise in all branches of Optometry. While at the U.S. Department of Veterans Affairs in Palo Alto, CA and San Jose, CA, he managed patients with a high prevalence of ocular and systemic disease. During his time in Silicon Valley, Dr. Rashid became interested in myopia control, which led him to become skilled in fitting specialty contact lenses to patients of all ages. While in the Advanced Pediatrics tract at The Eye Institute in Philadelphia, PA, he received in-depth training in Binocular Vision and Vision Therapy. He is a member of the Canadian Association of Optometrists, Alberta Association of Optometrists, and the Scleral Lens Education Society. Dr. Rashid enjoys being active in his spare time with his wife, playing hockey, cycling, and traveling. Afsha graduated from the University of Alabama at Birmingham in 2010 receiving a Bachelor of Science in Biology. She graduated from the Registered Nurse program at Jeff State in Alabama in 2014. Throughout her high school, undergraduate, and nursing education, Afsha spent several years working at Optometric clinics, learning how to manage them both operationally and financially. In 2014, Afsha got married to Dr. Rashid, and relocated to Edmonton. 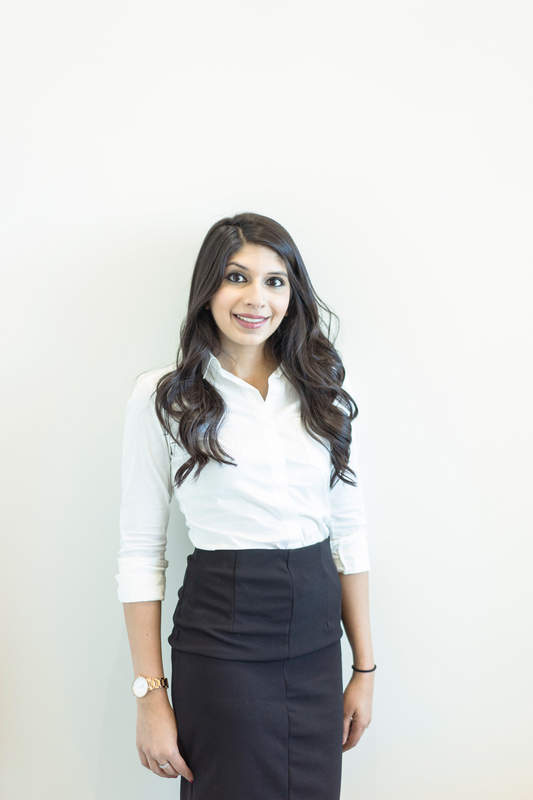 Although Afsha is a licensed RN in Alabama; she enjoys her role as Office Manager at Envision Eye Care. Afsha enjoys travelling the world with her husband, cycling, cooking, and spending time with their cat, Nemo.